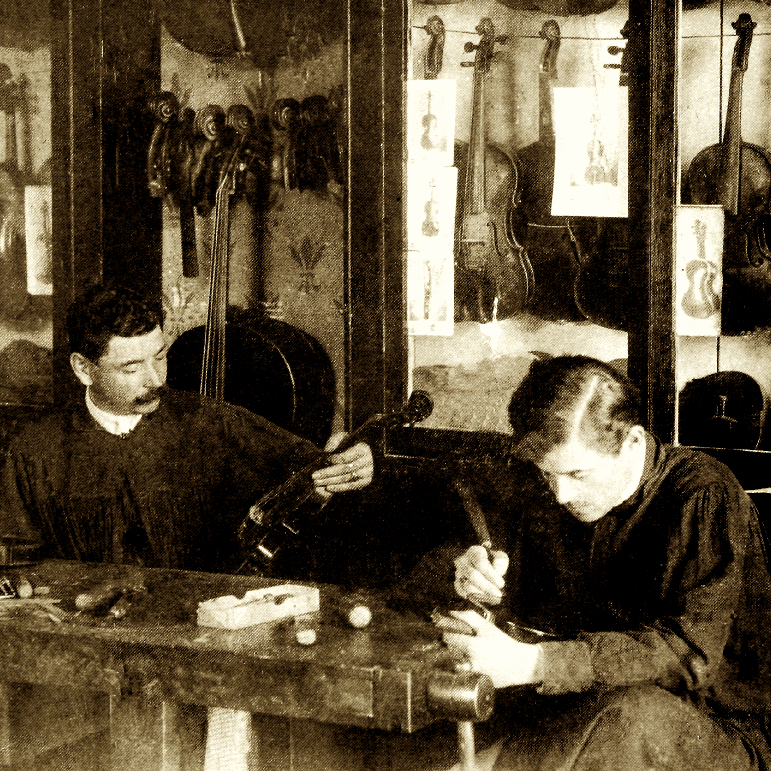 Matthias Albani had an important influence on the work of Tyrolean violin makers in the 17th and 18th centuries. 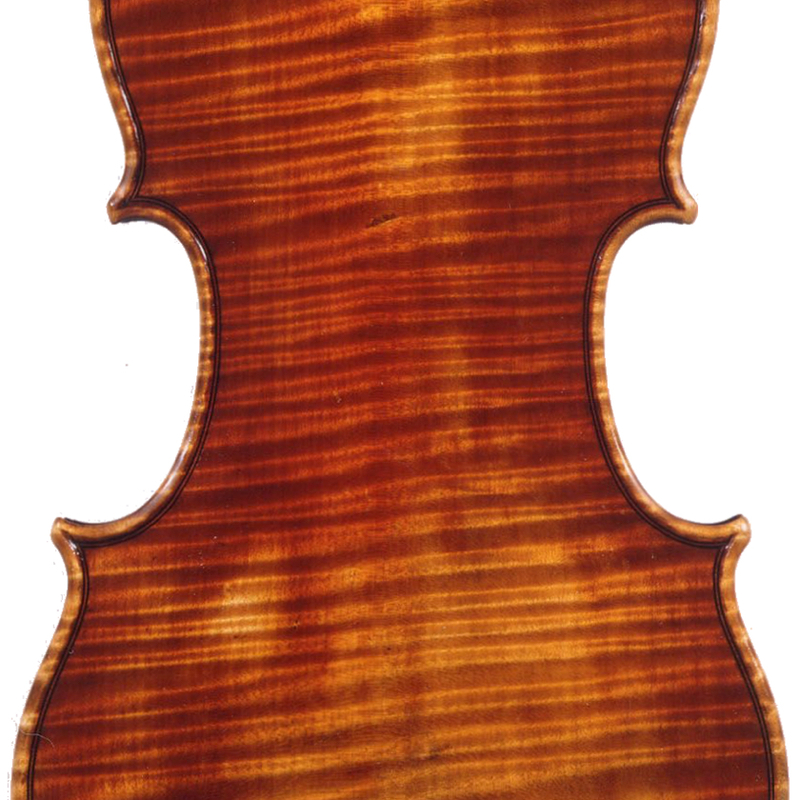 His work, which is often confused with that of his father, Matthias Albani I, is generally on a Brothers Amati model, with an attractive orange varnish inclined to craquel. 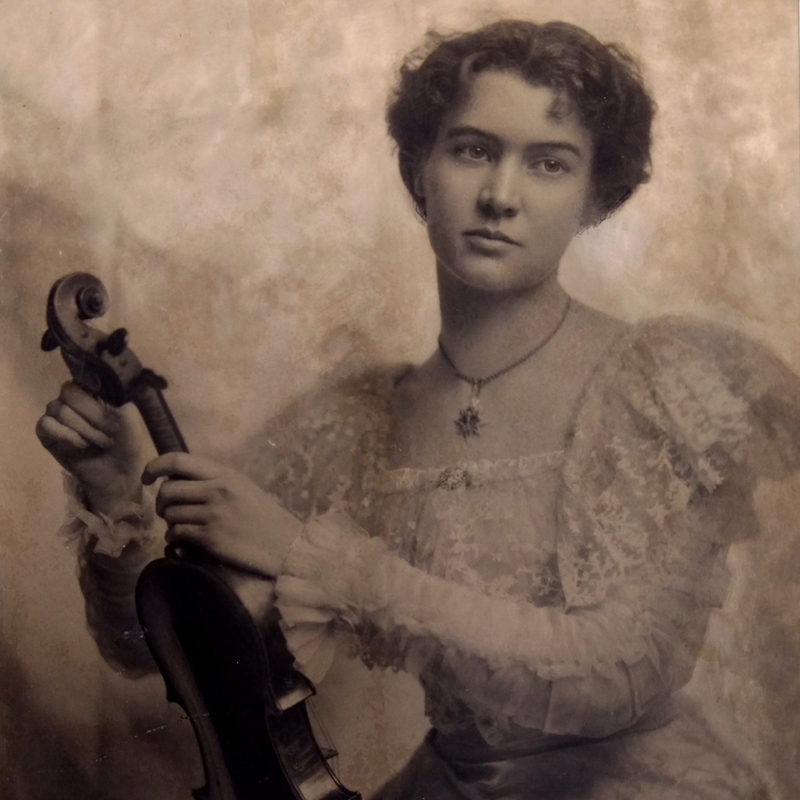 - The auction record for this maker is $84,853 in Jun 2015, for a violin. - 43 auction price results.